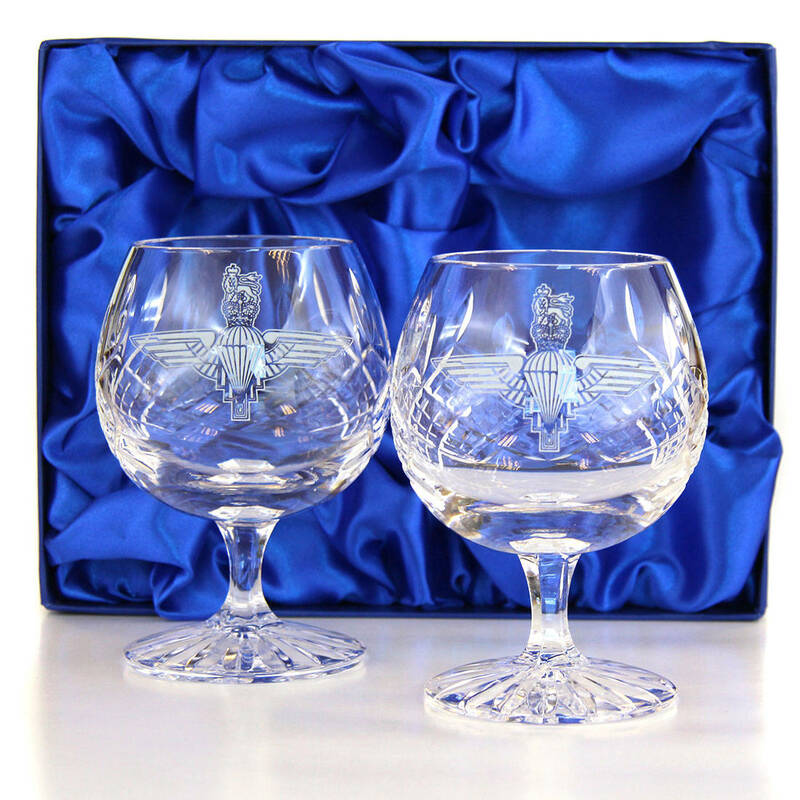 A pair of panel cut crystal brandy goblets supplied in a lined presentation box. 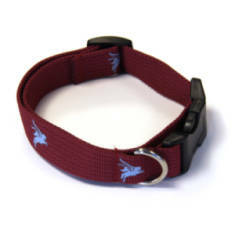 Available with your choice of engraved logo. 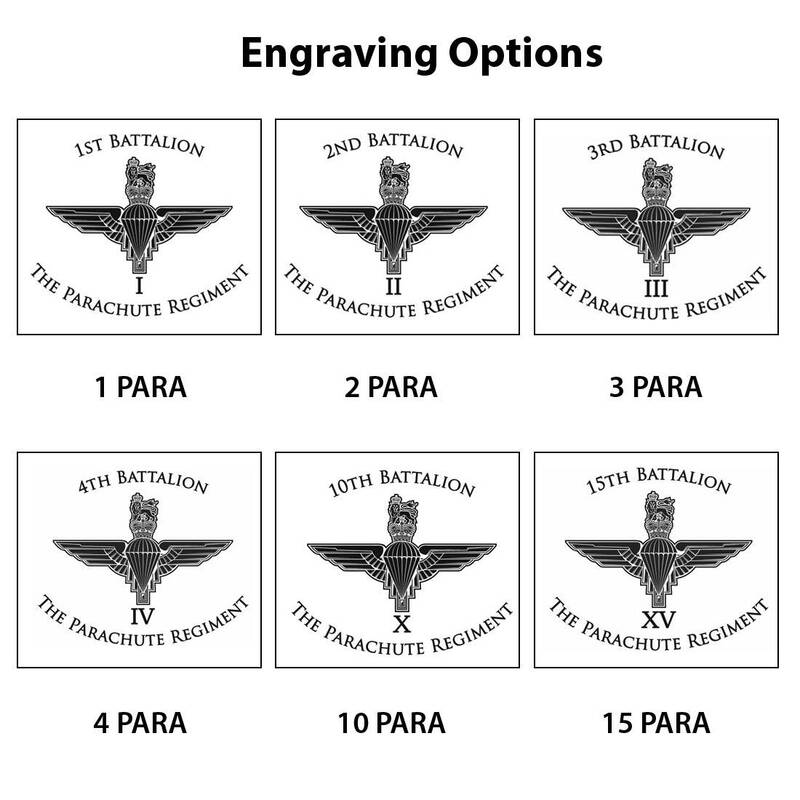 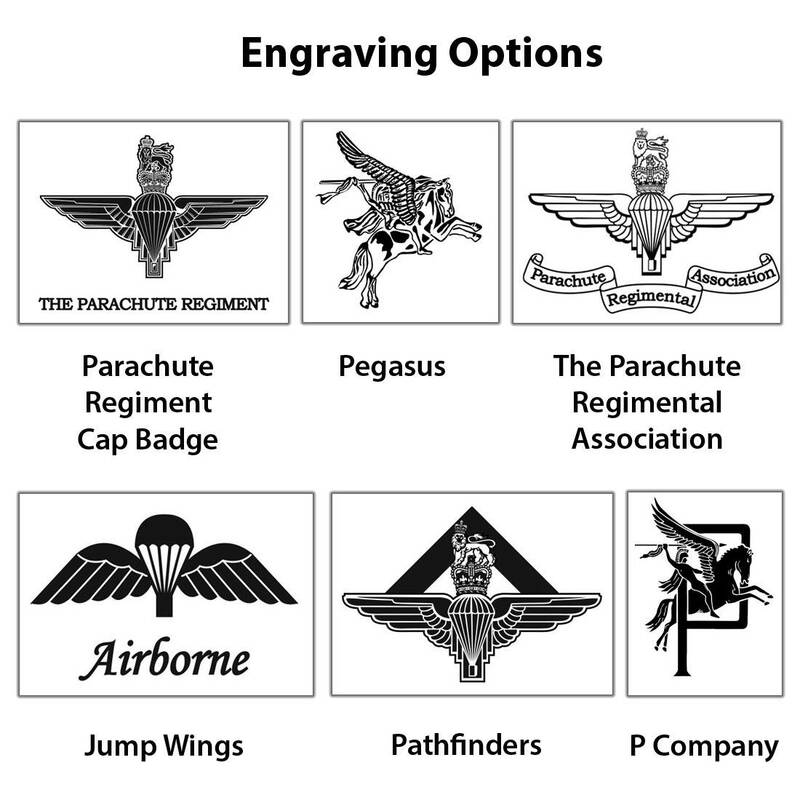 Other engraved logos are available, please contact us for details. 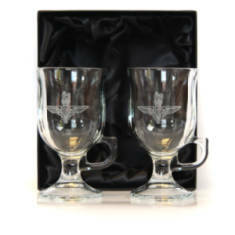 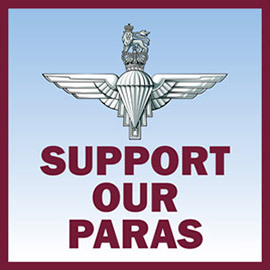 Please note that as these items are made to order they can take 1-2 weeks for delivery and are non-returnable.